The reason we sing is to proclaim Jesus. Everyone needs him! Click Here for more info..
CD Order information available by e-mailing us on the contact page. 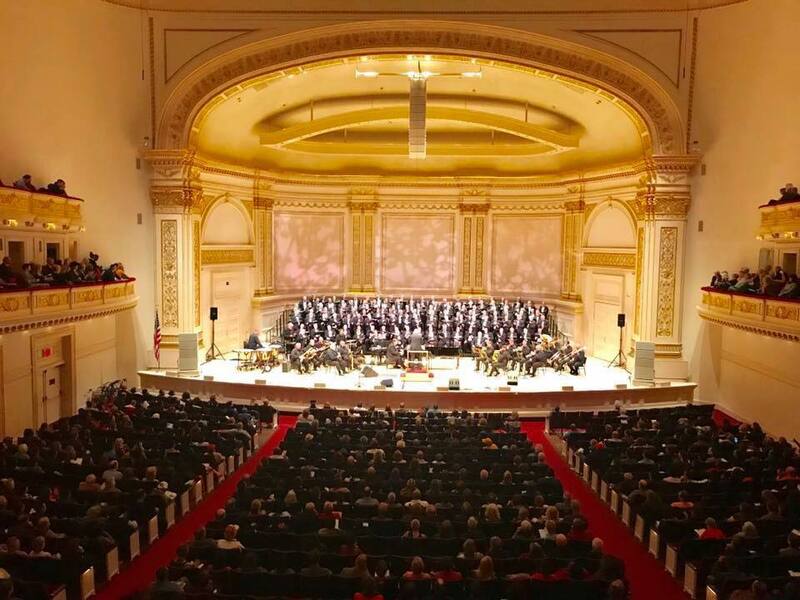 See our list of CDs and recordings here. . 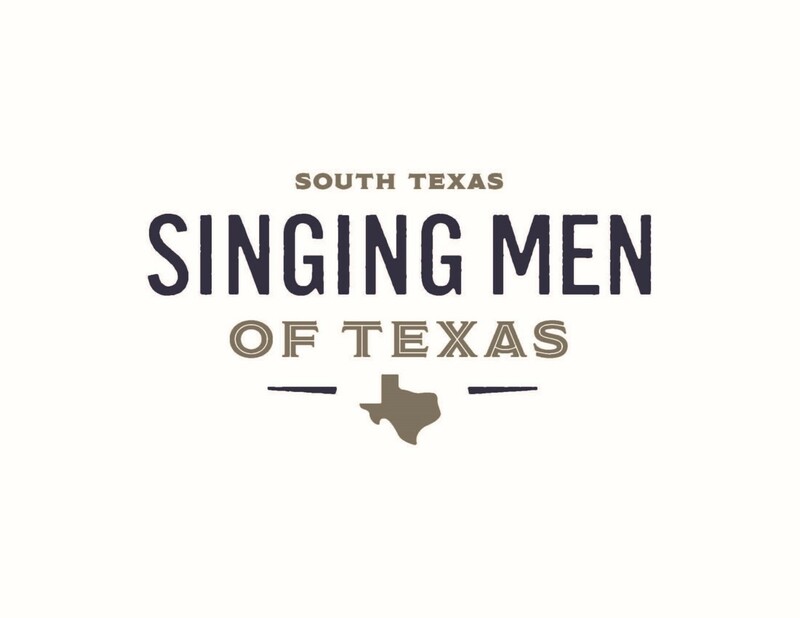 The Singing Men of South Texas is composed of Ministers of Music and church musicians from Baptist churches in South Texas. This chapter, one of six statewide chapters, draws members from Georgetown to McAllen and Del Rio to Port Lavaca. The South Texas chapter is directed by Larry Danks. The Singing Men of Texas were created in 1975 and serve as part of the Baptist General Convention of Texas. The Singing Men of South Texas not only perform concerts at local churches to spread the gospel and encourage the saints, but provide scholarships for persons seeking to enter the worship ministry. More information is available here. Scholarships Information. Support your local Singing Men of South Texas. Attend our Concerts, worship and celebrate with us in Praising God.